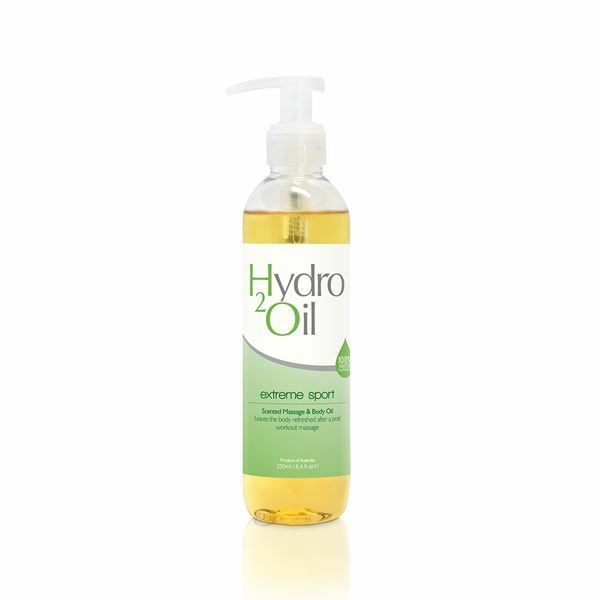 Hydro 2 Oil Extreme Sport Massage oil is a blend of soya bean oil, blended with menthol, tea tree, peppermint, clove and cinnamon essential oils. 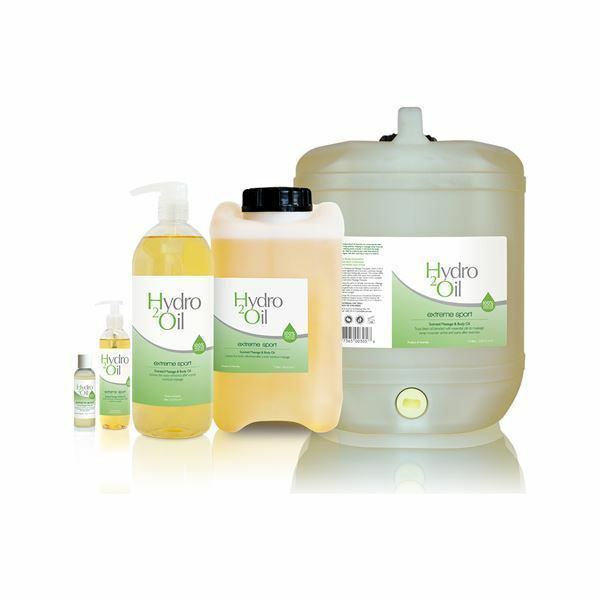 100% water dispersible, will emulsify with water and wash off easily. 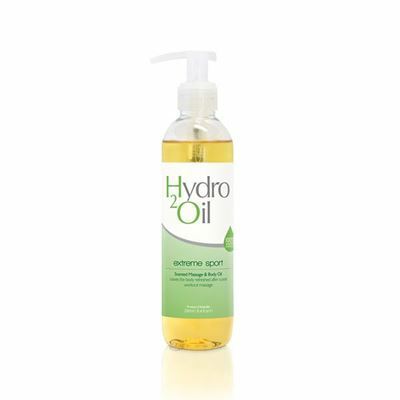 Ideal as a natural pain relief alternative to invigorate muscular fatigue. 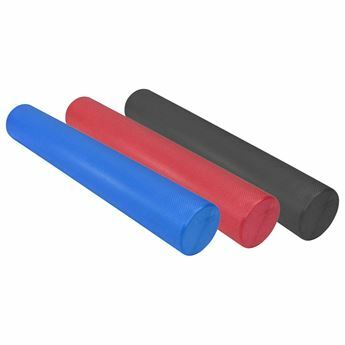 Use after exercise or injury to assist in faster healing. 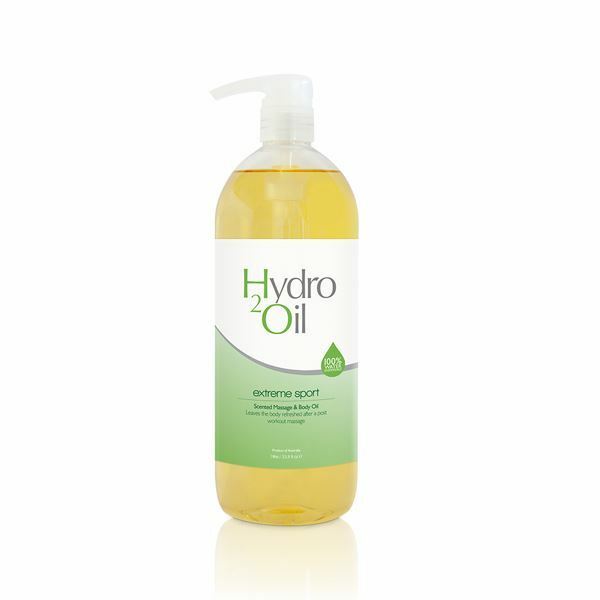 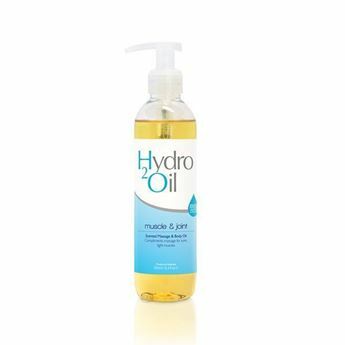 Hydro 2 Oil massage oils are made from the highest grade vegetable oils and are paraben and nut free. 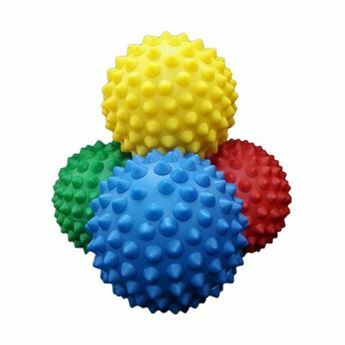 Non comedogenic. 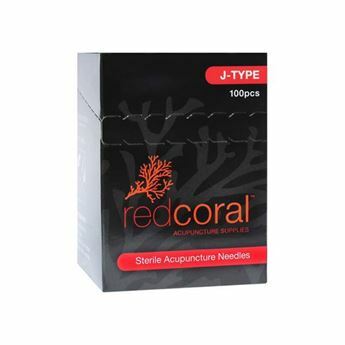 Made in Australia.